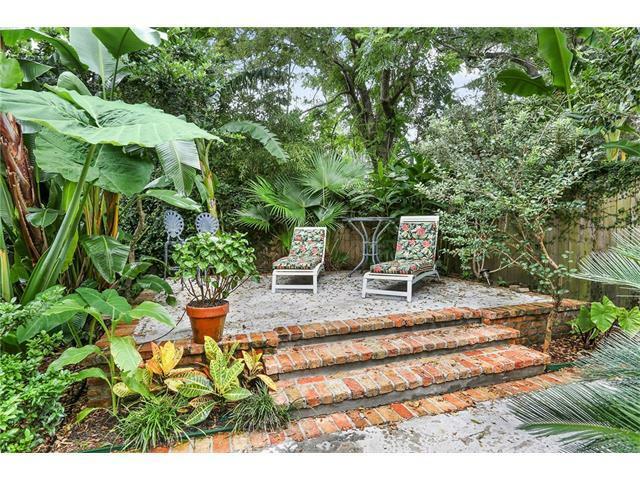 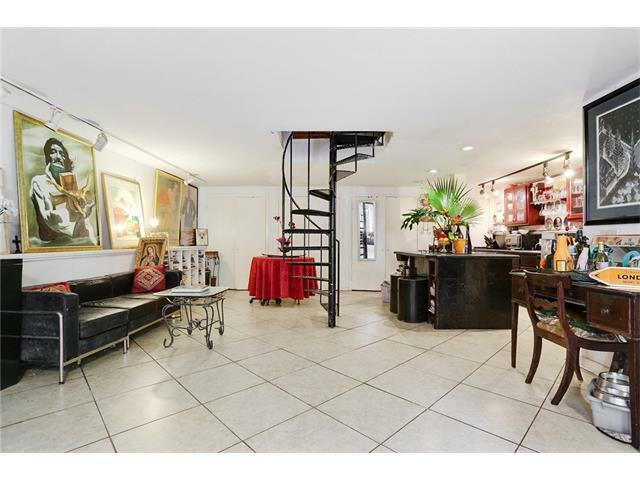 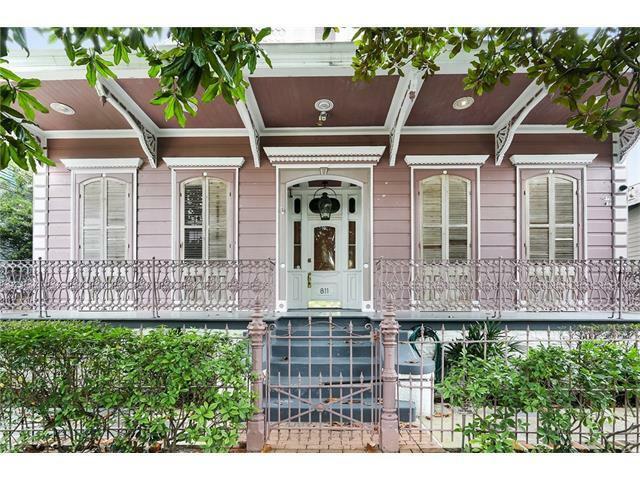 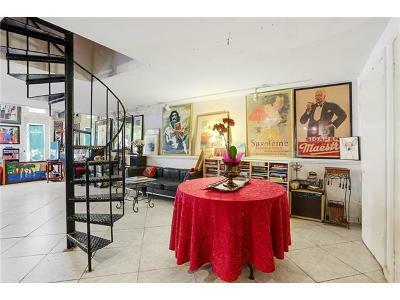 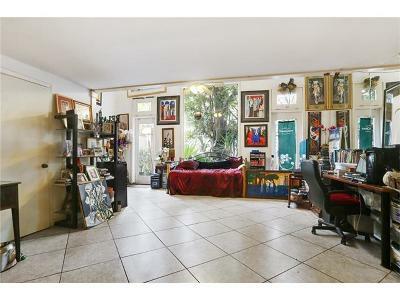 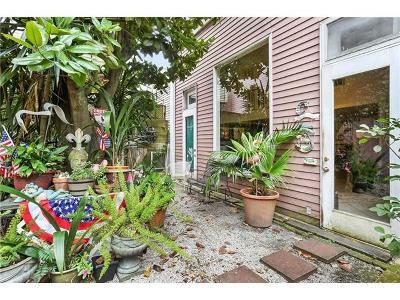 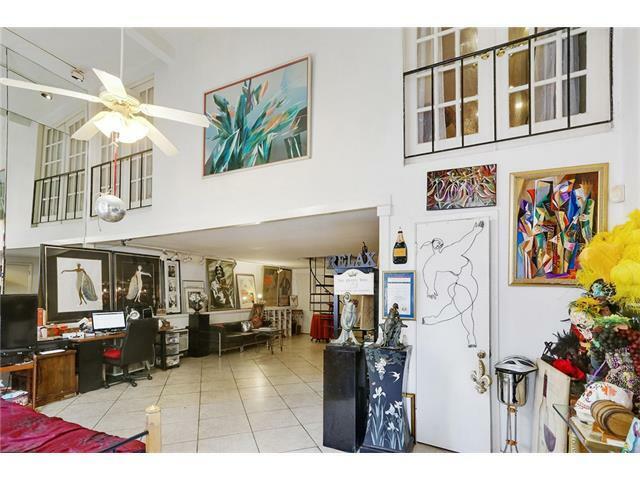 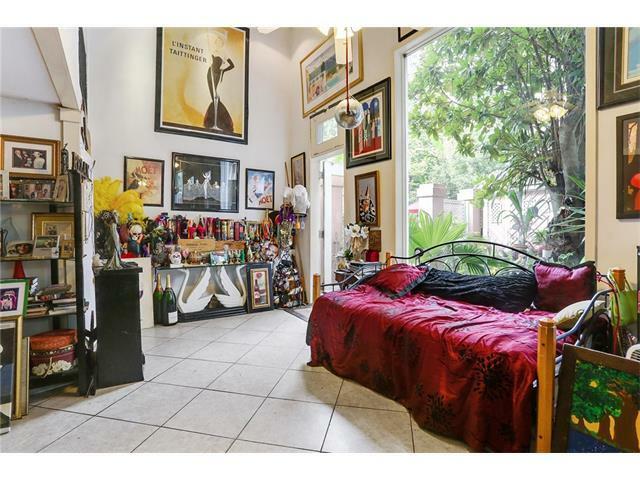 Tucked away behind a center hall in the Marigny is a truly special condominium. 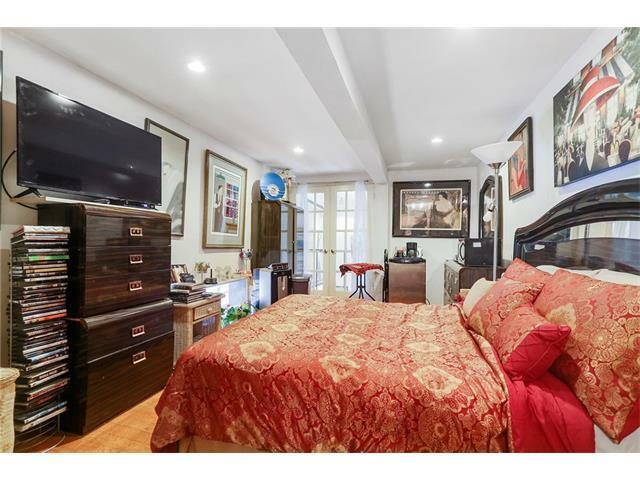 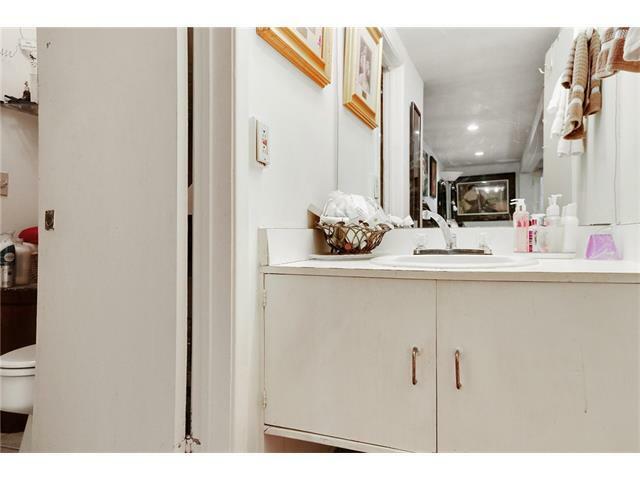 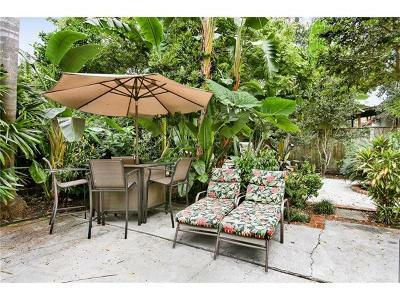 This 2 bdrm, one and one half bath unit features an open layout w/generous windows overlooking a perfectly-framed magnolia tree, tall ceilings, an updated kitchen & unique architectural touches throughout. 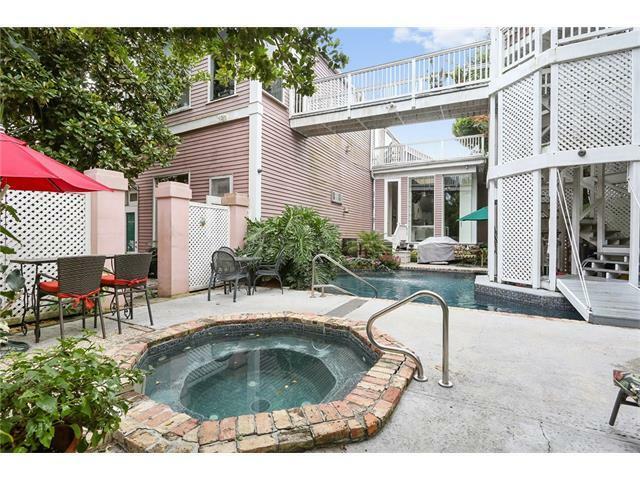 Just beyond your private crtyd is a lush, shared crtyd featuring multiple gathering areas, a pool, a Jacuzzi & even a drawbridge. 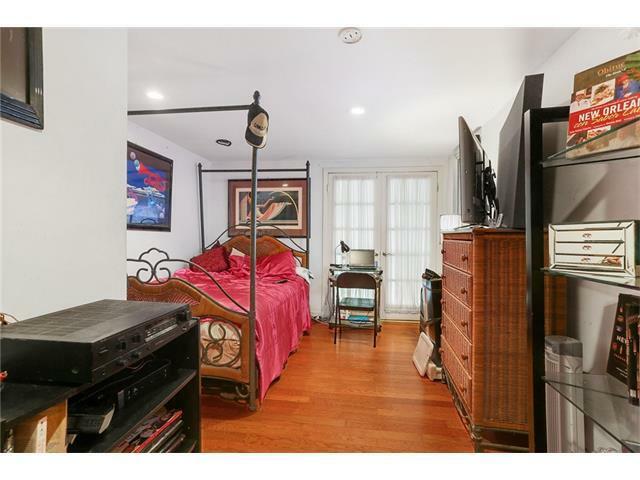 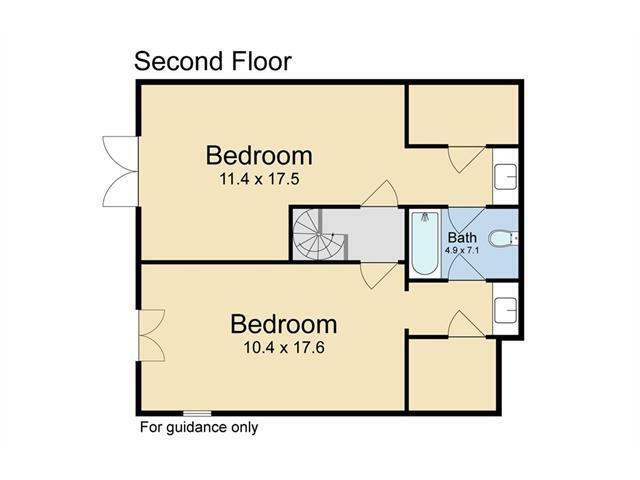 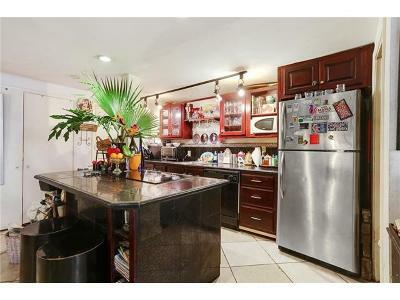 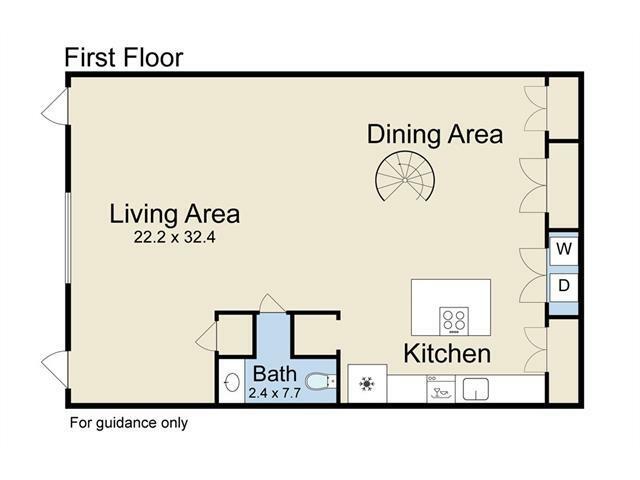 Some updates needed but unique condo at an excellent price. Possible short sale need to sell!